The “French International Program Association” has organized its annual gala at the French Consulate in Miami on April 20th, 2013. 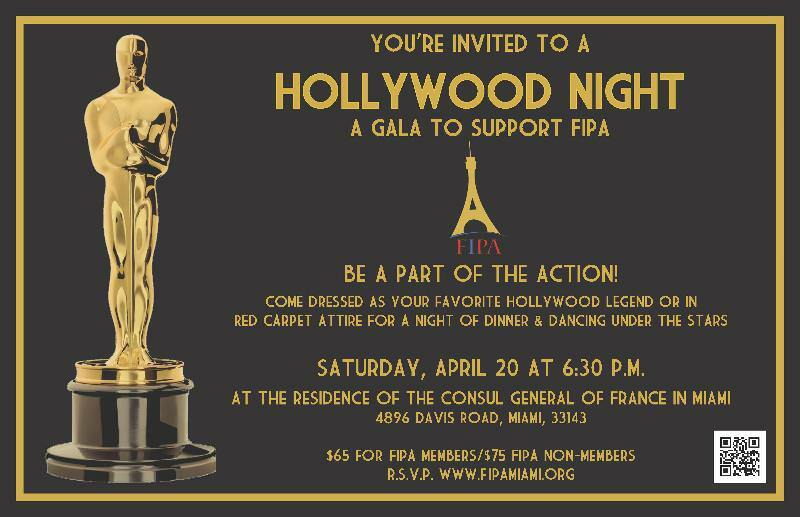 Enjoying success every year, the FIPA Gala is an opportunity to support the bilingual French-English public schools in Miami-Dade, from kindergarten to 12th Grade. In 2013, the Gala “Hollywood Night” aims at making you a part of the action. ‘Live’, silent auction raffle, dinner and live music are all a part of the evening in favor of a party for a good cause. You are welcome to dress like your favorite movie star or in a dress worthy of making the red carpet! Saturday, April 20th, 2013 at 6:30 pm. $65 for members of FIPA. 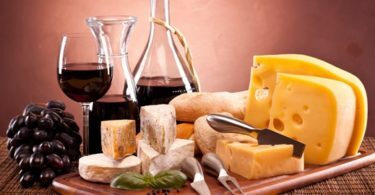 Get your taste buds ready for some wine tasting this March! 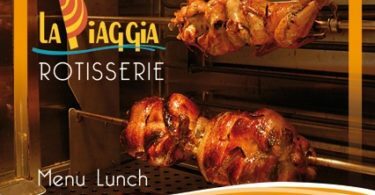 Craving for meat at lunch?